Hi peeps! 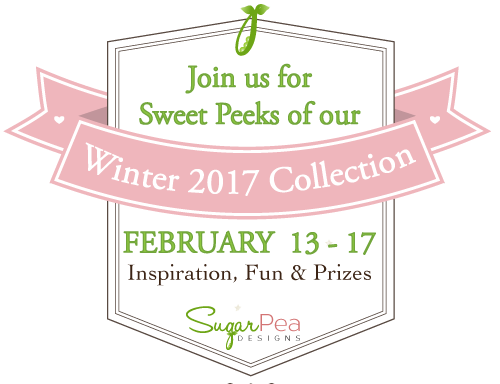 Welcome to Day 4 of SugarPea Designs 2017 February Product Release! 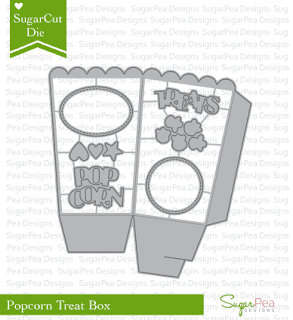 Today we are introducing What's Poppin'?, Striped Background & SugarCut - Popcorn Treat Box. Do you notice that this card also a gift card holder? See the golden rectangle popping out of the red and white popcorn box, that's a gift card that I tucked in inside it. Neat, right? Are you excited over today's sneak peek? 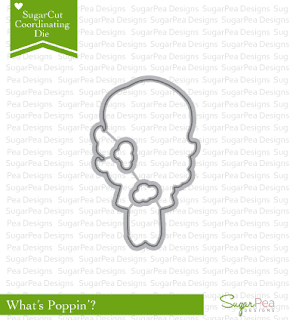 Would you like to win the What's Poppin? 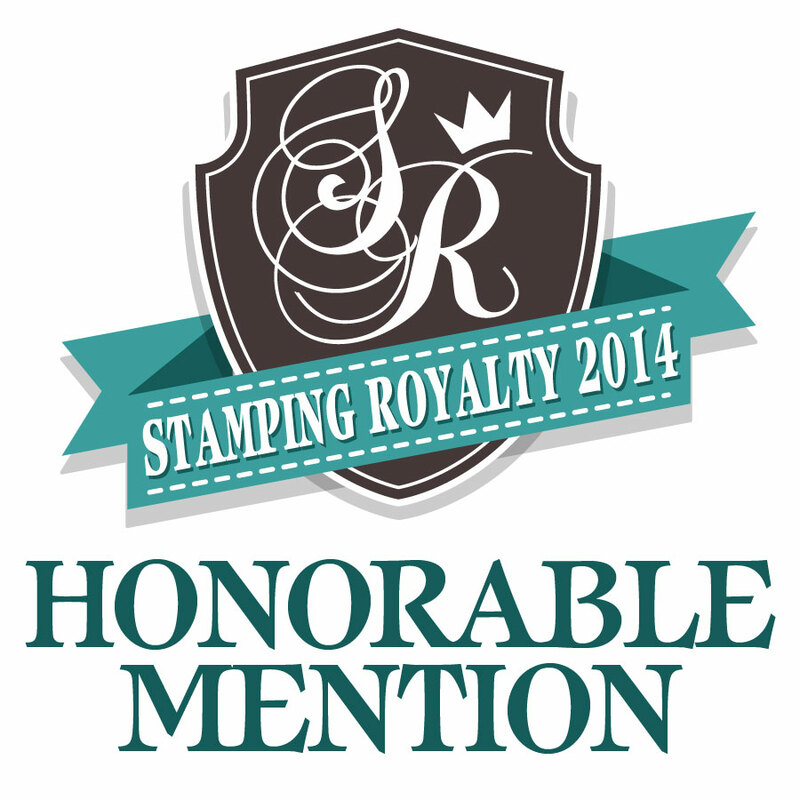 stamp set? 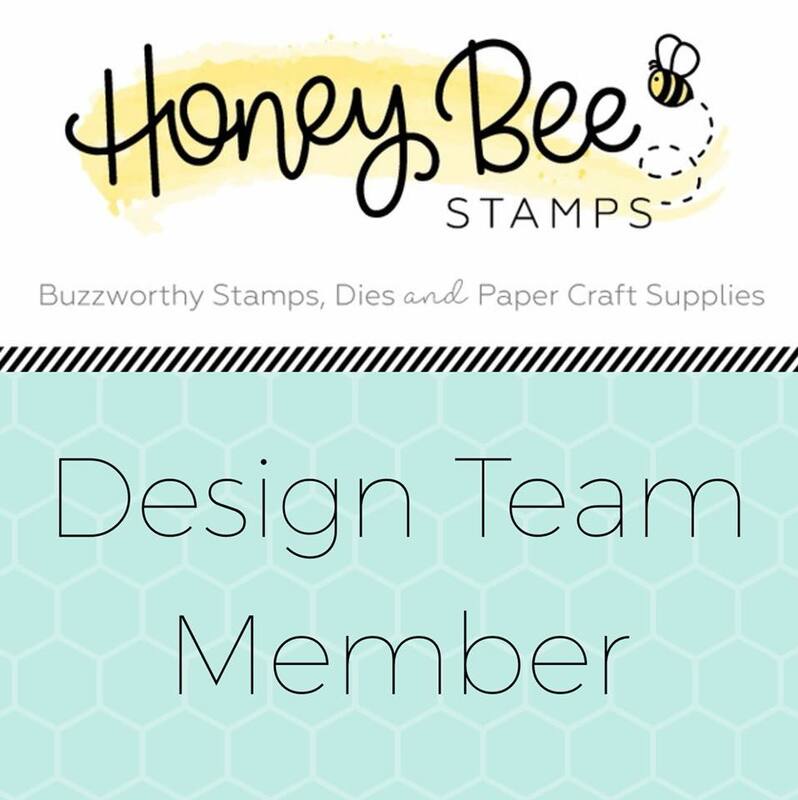 All you need to do is leave a comment on SugarPea Designs blog and of course, visit each of our designers blogs to leave a comment for another entry to win!for additional chances. 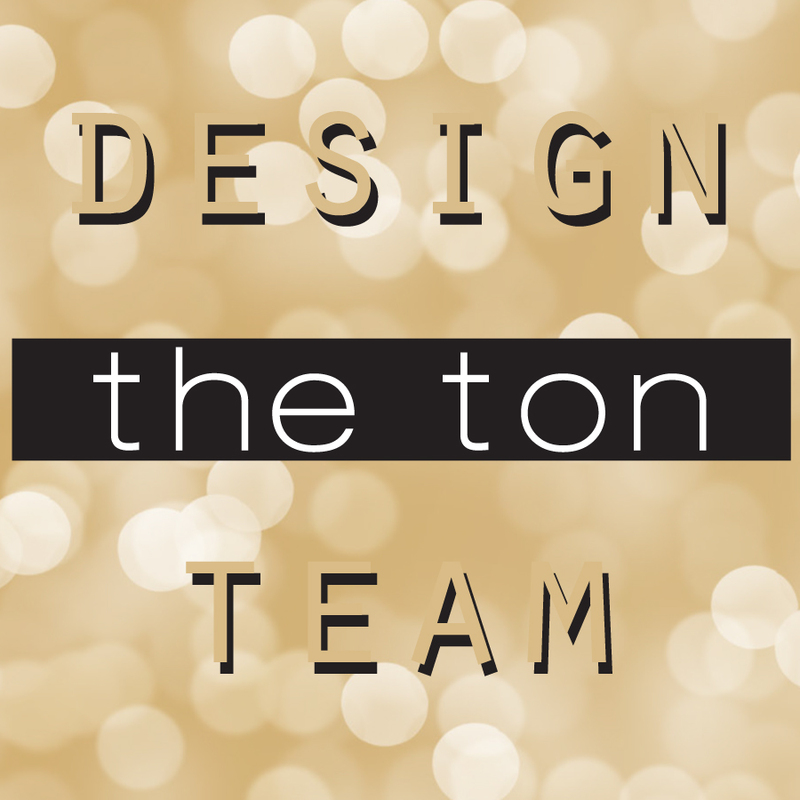 The team has work hard to come up with amazing inspiration for you! So grab a cuppa and join us! 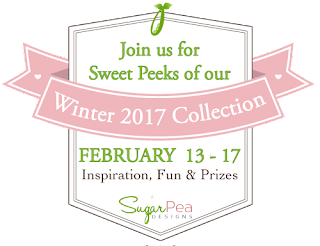 All winners during our Winter 2017 Product Release will be announced next Monday, February 20th! So you have a few more hours to comment! That's all from me for today. Thank you all for stopping by here. Oh my goodness Vera, I DID notice the gift card tucked inside! I LOVE this idea as I make a LOT of gift cards and I am always coming up with new ways to make them. This is fantastic! 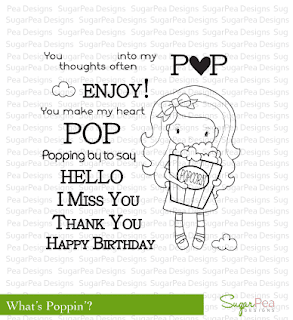 Such a sweet and cute card!!! 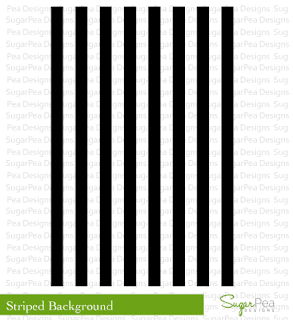 So cute--I like the stripes with the polka dots. What a great card/gift card holder. Very creative! Love how you used the die as a pocket for the gift card. Super cute, great idea for card holder. The card holder is a really great idea! Love it! Such an adorable card and giftcard holder! Love your coloring!